Yes they are…just a little smaller…but their interests are a bit different than adult guests at a wedding reception. Sitting in one place for more than five minutes at a time is…well…just not possible. 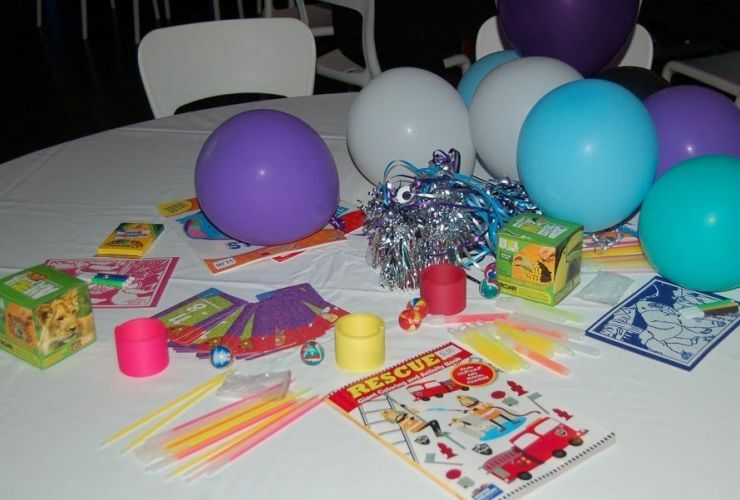 Consider adding a Kid’s Activity Table at your reception. They’re simple to do…and it’ll keep them occupied…at least for a little while. Then…back to running around like wild animals.